A fun little swag item that says it all. 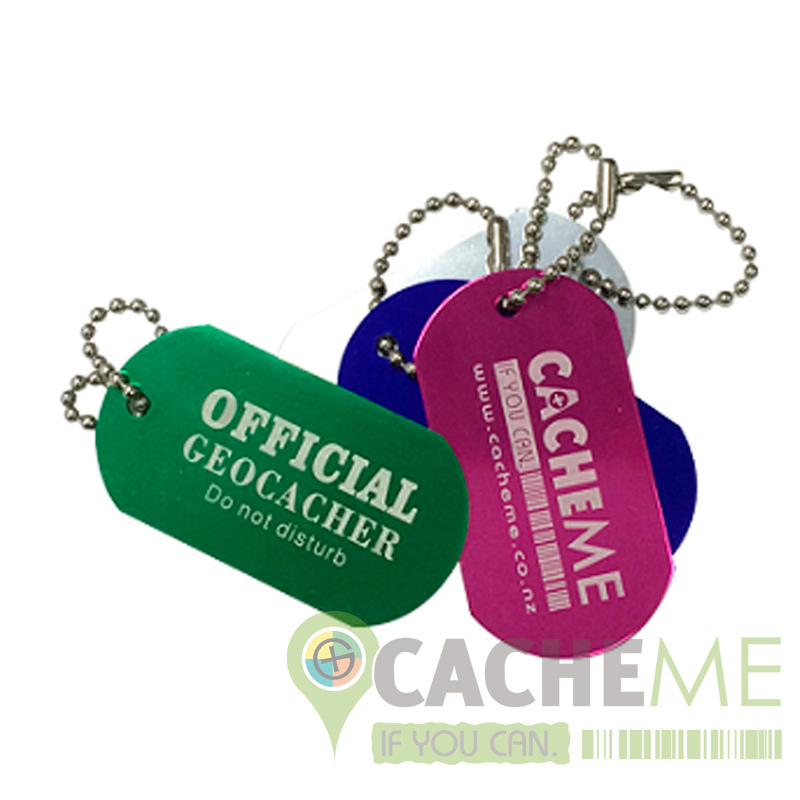 ...or why not put one on the dogs collar, after all they are dog tags right? !